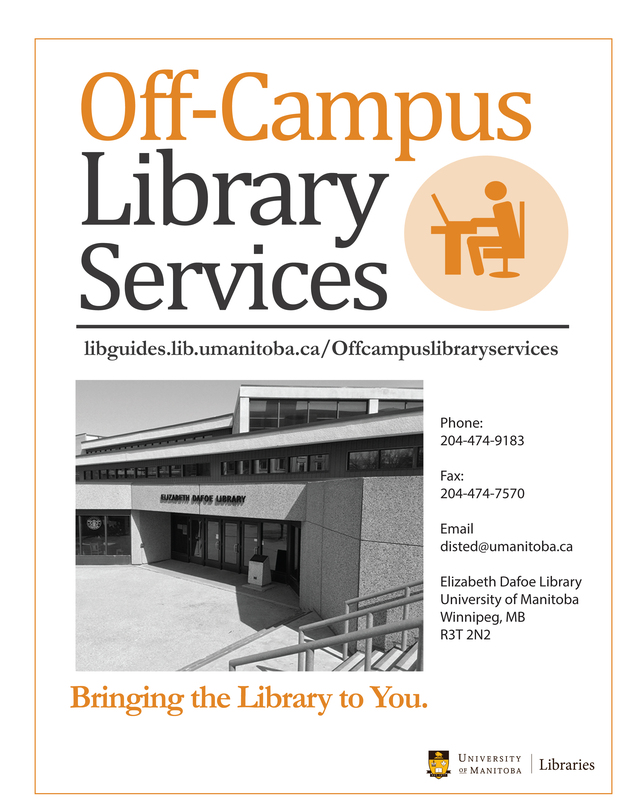 Who Can Use Off-Campus Services? For current students living within Canada (excluding Winnipeg), materials will be distributed with a postage-paid return label. If you are studying outside of Canada, however, it’s your responsibility to cover return postage fees.